High functioning teaching clinics must meet the challenge of delivering both excellent clinical care for patients and comprehensive training for residents. Since 2013, CEPC has visited over 43 primary care teaching clinics and shared lessons learned through publications and national conferences. 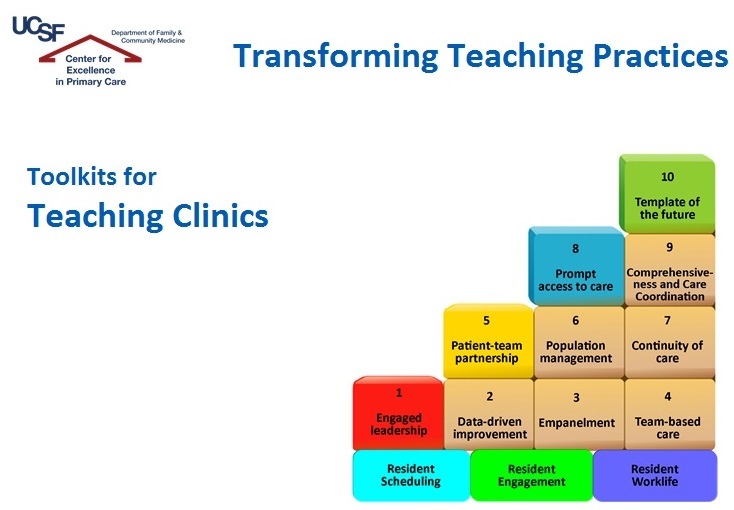 The projects below highlight selected CEPC work with primary care teaching clinics. CEPC is developing to a series of toolkits to guide primary care teaching clinics with implementing the Building Blocks of Primary Care. 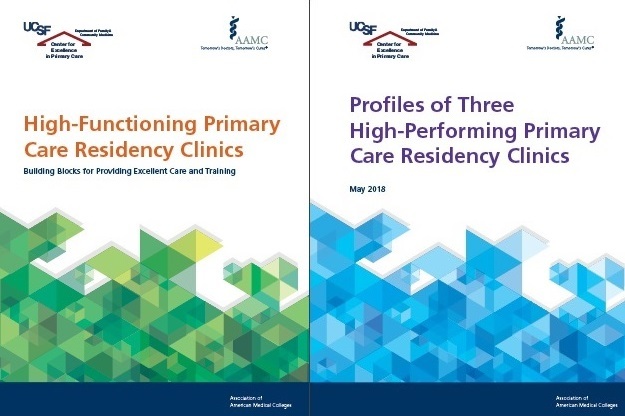 In October 2016, CEPC published a groundbreaking report, High-Functioning Primary Care Residency Clinics based on an initial wave of teaching clinic site visits. The 53-page report proposes a model to assist residency teaching clinics to transform themselves, using many case examples from well-organized teaching clinics around the country. 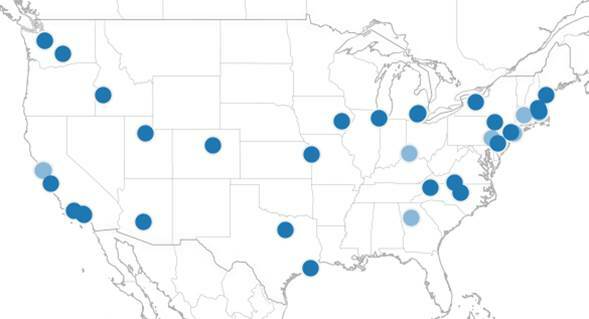 CEPC visited 20 family medicine and internal medicine programs across the U.S. between January - August 2017. Programs were selected through a competitive application process based on their interest in implementing program changes and practice transformation. Program sizes ranged from 6 to 59 residents per training level. Residents trained in academic, community based, and FQHC clinic settings serving between 9,500 and 110,000 patient visits per year. CEPC engaged with more than 1,500 faculty, residents, program and administrative leaders, and clinic staff through grand rounds lectures and smaller workshops through visits with this cohort of sites. The AFMRD and CEPC are supporting a family medicine residency collaborative for 18 programs interested in moving toward a “Clinic First” residency paradigm. The collaborative launched with a 1½ day face to face meeting in Kansas City, Missouri on February 26-27, 2018. Each residency program selected up to 3 people to participate, typically a residency director, clinic medical director, and resident. The collaborative also involves 6 interactive video-conferences over 10 months after the kick-off meeting to continue to address practical steps and best practices examples for implementing the Building Blocks of High Performing Primary Care and Clinic First principles. Find more information at the AFMRD website. Gupta R, Barnes K, Bodenheimer T. Clinic First: 6 Actions to Transform Ambulatory Residency Training. J Grad Med Educ. 2016 Oct; 8(4):500-503. Gupta R, Dube K, Bodenheimer T. The road to excellence for primary care teaching clinics. Acad Med 2016; 91:458-461. Bodenheimer T, Knox M, Syer S. Interprofessional Care in Teaching Practices: Lessons from "Bright Spots." Acad Med 2018; epub ahead of print. Dube K, Bodenheimer T, Gupta R, Willard-Grace R, Knox M. Continuity of Care in Residency Teaching Practices: Lessons from "Bright Spots." The Permanente Journal. [In Press].